Republican nominee Donald Trump is performing better than expected in some key battleground states, and the market is not taking the news well. As Trump's odds improved, the Dow Jones Industrial Average dropped more than 600 points in volatile futures trading on Tuesday as results rolling in from the 2016 presidential election hinted at a much tighter race than anticipated between Trump and Democratic nominee Hillary Clinton. If after-hours trading reports are any indication, the 2016 presidential election has left more than just voters with a sense of high anxiety. NBC News reported the Dow's drop was more than 750 points. 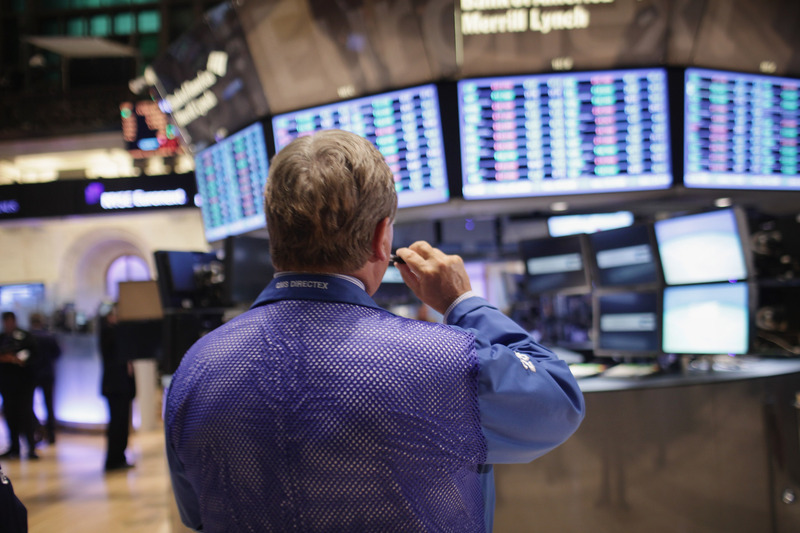 The Dow had been up by roughly 100 points earlier in the day. USA Today reported Standard & Poor's 500 stock index had slumped more than 3.9 percent as election results began to paint a potential Trump victory. The U.S. dollar was also showing signs of election night anxiety, with ICE U.S. Dollar Index dropping 0.9 percent to 97.01. With the election casting the market into uncertainty, investors moved toward "safer bet" assets, including gold, which rose 3 percent, and the Japanese yen, which surged 3 percent against the dollar, CNN reported. Anxiety sparked by the U.S. election also appeared to be hitting foreign markets late on election night. Japan's Nikkei index dropped 382 points. Hong Kong's Hang Seng index plummeted 846 points. Australia’s all-ordinaries index slipped 86 points. The Mexican peso — something many market analysts say measures investors' confidence in a Trump presidency best — fell almost 11 percent to 20.30 pesos to the dollar, its lowest in eight years, according to Variety. While some of the night's election results have been unexpected, the market's reaction is hardly surprising. Investors have made little effort to hide their unease about Trump's unpredictable and uncertain nature while the market often rallies on positive Clinton news. "What the market is telling us is that all of a sudden the chance of a Trump win is very real," Brad McMillan, chief investment officer at Commonwealth Financial Network, told USA Today. "Trump winning introduces a lot of policy uncertainty."